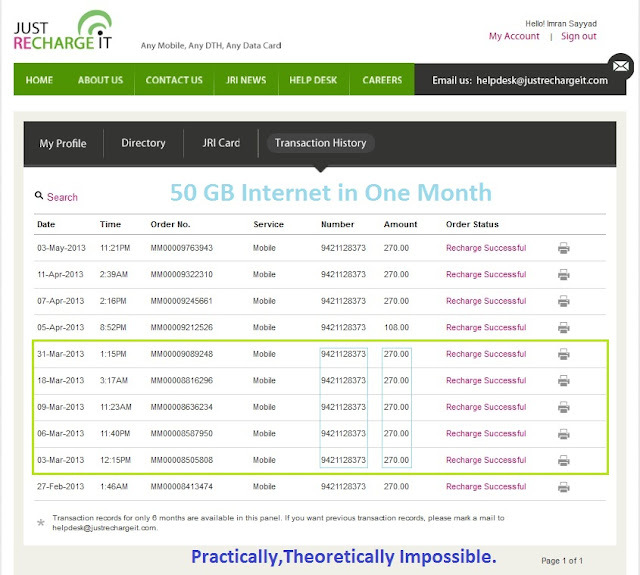 This is only and 100% working and easy technique available on Internet, I also provided proof that i used this internet trick for myself more than two months and now i used it again today. BSNL provide 10GB internet usage on 270/- Recharge. It is 2G internet bundle so if fresh user recharge with this bundle internet speed will not exceed than 20-30KB/s which is 236kbps. which is average 1.66 GB per day. Practically and also theoretically Impossible. Using this trick i become the largest BSNL 2G internet user in short time because i recharged my mobile 3 times by Rs 98/- & Rs 108/- , 16 time by Rs 270/-, and one time by Rs 25/- within 2-3 Months. 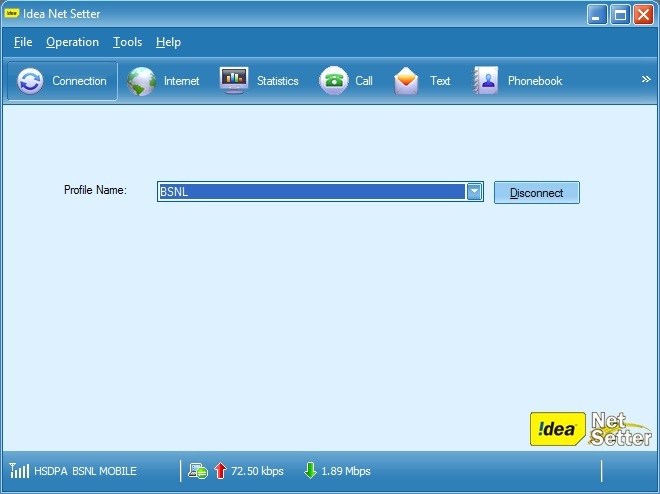 You need 3G Modem to connect internet, this trick not worked on mobile phone. Put your modem on WCDMA/UMTS mode. Recharge with 3G Internet pack ie Rs 25/- which gives you 100MB 3G data. 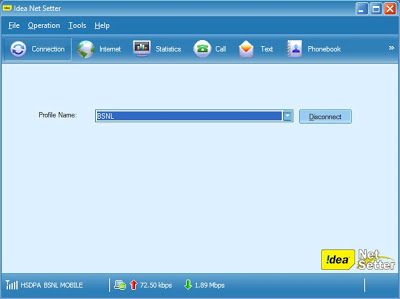 Before 100MB gets fully used , recharge with another 2G internet pack ie. Rs 98/- , 270/-. Don't disconnect internet connection during this process. 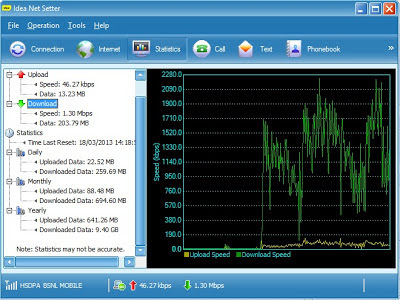 After 100MB gets over it will automatically start using your next internet bundle with same 3G speed. If you want more then again recharge with another 2G internet pack before previous bundle get over. You can do this until BSNL operator detect you or you brake the chain of recharging. Humbly Request to share this page to reach it at every BSNL user. Some people have question how this happens, how this trick works. There is one concept in Software Engineering , ' Resource Sharing ' related to Process Management. 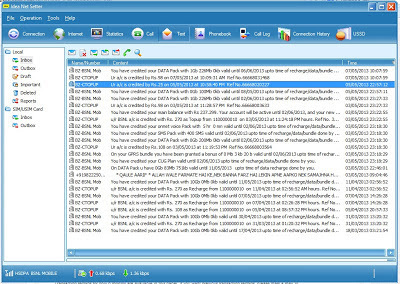 The process running on BSNL Server share users account information as resource. 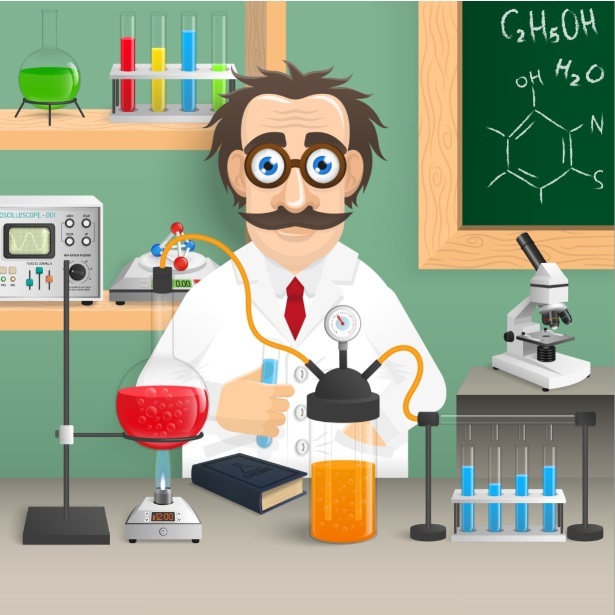 Some of you people may know if one resource is under usage or currently being used by one process then it cannot be modified by another process. That is what happens here while we are using 3G data, which get over and immediately current process switch our connection to next bundle. During this period another process fails to change our network speed because account is already in use. 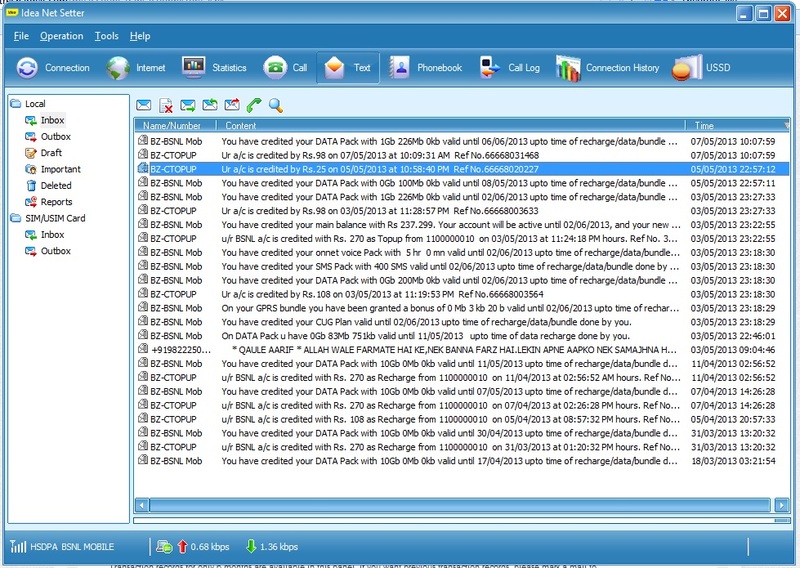 Hey I am going to buy a Bsnl 3G 128k sim tomorrow... I just love this trick. Thank you for sharing. What should be my minnimum main balance bro? Will this trick work if i recharge with Rs. 301 6gb 3months 2G data? ?